Andrew and Jane Black’s vision for what would eventually become Chasemore Farm began back in 2007. Established as a commercial operation dedicated to the needs of new and existing clients, the first horses arrived in 2011 following a huge four-year endeavour to create a modern stud facility in the very best traditions of British Thoroughbred breeding. Since then, significant and on-going investment in Chasemore Farm has ensured the stud remains among the finest facilities of its kind. 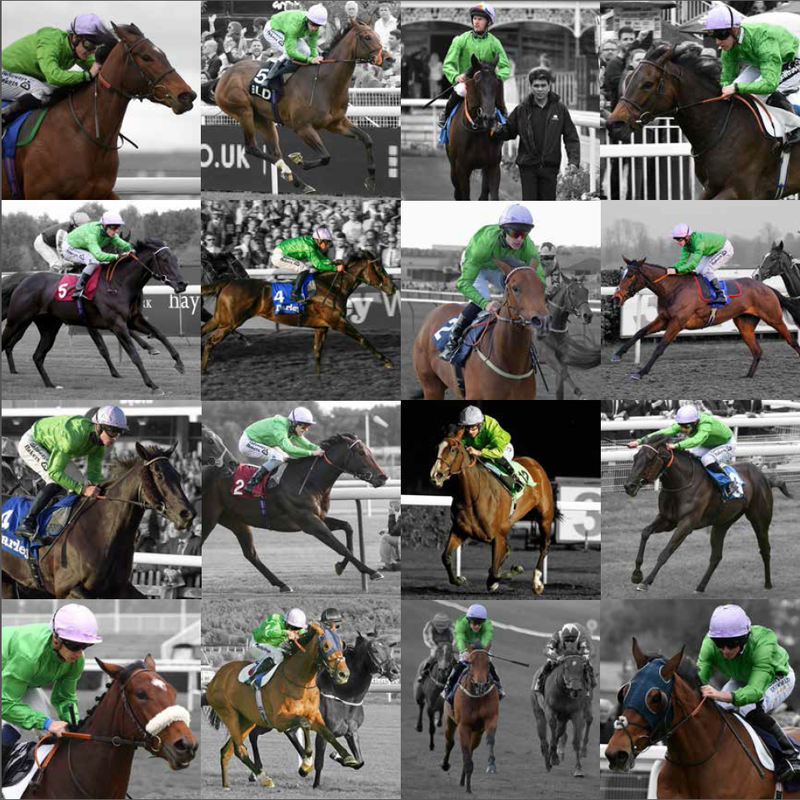 In 2013, the increasingly successful purple and yellow stars of Mr A Black were transformed to the distinctive green and mauve colours of Chasemore Farm. Now, all our homebreds carry these distinctive silks while racing for leading trainers in England, Ireland and France. A dedicated Chasemore Farm team has developed alongside the stud’s burgeoning reputation, creating a community of expertise that takes immense pride in how much Chasemore Farm has grown and remains excited by the many years of racing and breeding success still to come.